You might have reached the point where your home feels like it’s all but finished, perfectly designed and executed to your decor wishes. However, we all know that work in the home never really comes to an end. We’re always tweaking, improving, and just plain keeping on top of the changes we’ve already made to ensure they’re in fine condition. But what if, instead, we didn’t just rest on our achievements: we actively took our home to the next level. Here’s a few ideas to take your home from being ‘cool’ to ‘super super cool’. Your walls are all the right colors, the layout is all fine, the furniture is suited perfectly to your home. All the pieces are in place, why not top it up with a few cool additions? 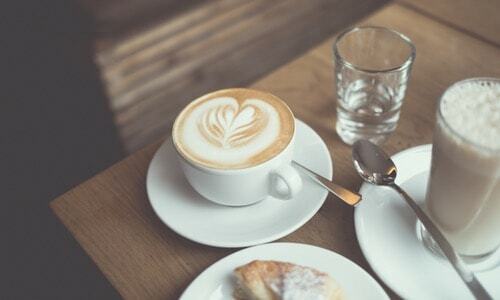 In the kitchen, invest in a high quality coffee machine – take a look at Nespresso machine reviews and find one right for your needs. You won’t just love it – your guests will too. In your lounge area, You could do far worse than installing a record player along with some of the coolest records from the past fifty years. Also, have you ever thought about buying a typewriter and setting up your own writing space? Do it, do it today. Cool is all good and well, but what people really want is to have fun. There are a number of additions you can add to your home to take the fun to the next level. For example, pool tables and table tennis tables will always be a hit. If you have the space (and the money!) then arcade games will always go down well at social gatherings. If you want to go really old school, then find a room and install all the old consoles from your youth and watch the eyes of every eighties and nineties child light up when they visit you. We want to make our homes comfortable in which we can unwind, and we’re typically pretty good at doing that. But we could do more. 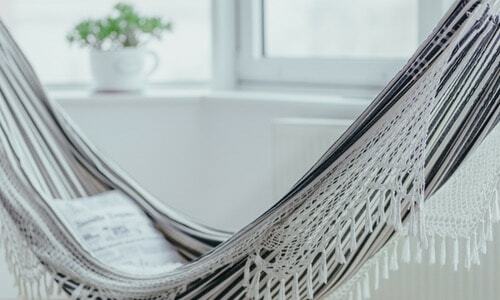 For example, did you know how easy it is to install hammocks in your house? They’re fun, more comfortable than chairs, and…they’re hammocks! In your home! On lazy sunday afternoons, they’ll be nothing better than gently rocking as you read a book and let the time just slip by. Pure bliss. Also, take a look at windowsill seats: they’re awesome, and perfect for when the rain is falling outside. 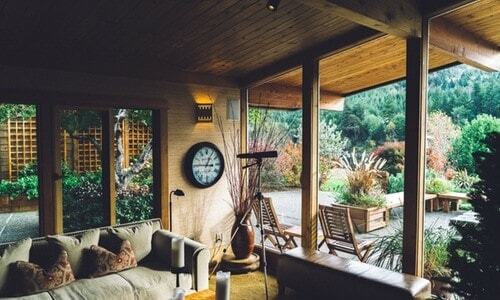 So far in this post, we’ve been pretty conservative, but there’s nothing to stop from casting your eye to the real big projects, the ones that will put your house on the map of cool homes in your neighborhood. Specifically, we’re thinking: adding a themed bar, be it sports or gentlemen’s club or whatever else, and then the ultimate dream: the home cinema, which is essentially the dream of just about anyone who loves nothing more than curling up on a cold winter’s evening. « What Is The Ideal Gift For A Growing Teenage Boy? Having ping pong or pool table at home is a big deal! What convertible table would you recommend for home use?